If you need a Amsoft CF2 floppy disks for file transfer service, then contact our friendly company. 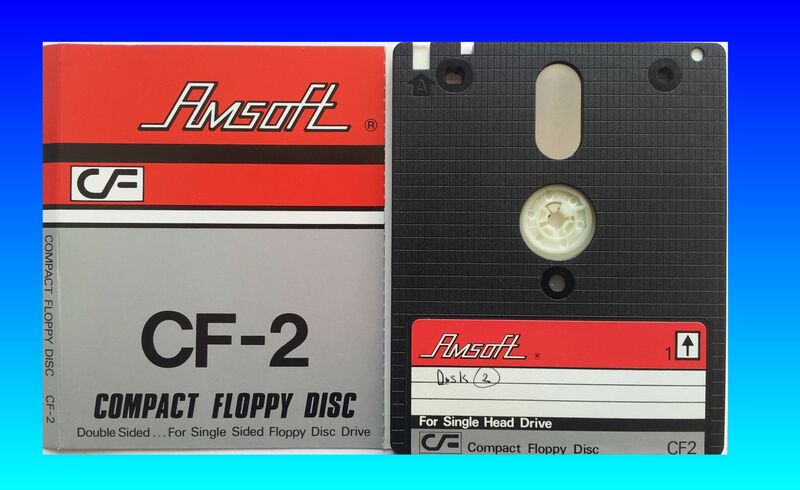 CF-2 compact floppy disk manufactured by Amsoft ready for file conversion. This is probably the most reliable disk for data retention that was made for Amstrad Word Processors like PCW and CPC.